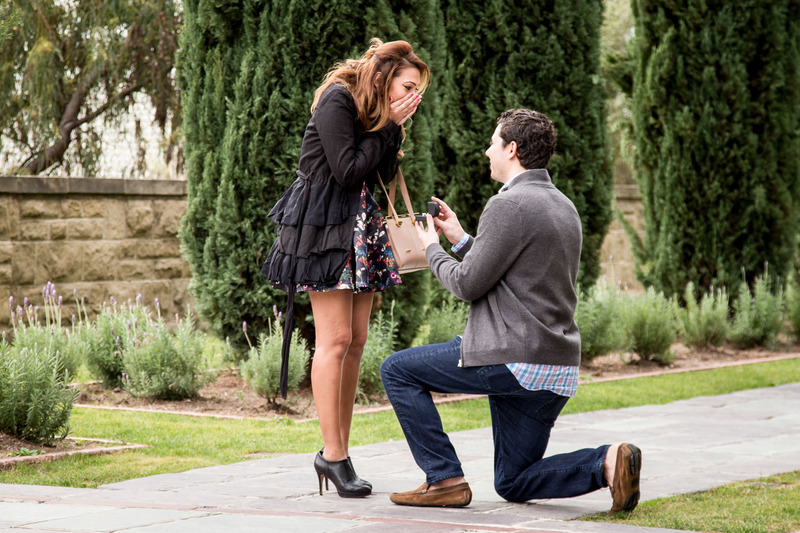 Why you should capture your engagement proposal! The answer is that it will score you major brownie points from your loved one. This is probably the biggest question you will ever ask or are going to be asked! Asking someone to spend the rest of his or her life with you is a massive commitment. That is why you should plan the engagement proposal before hand to achieve the perfect moment before popping the question. Enquire about your proposal today and get $25 off your package! Contact your proposal expert today! For a bit more inspiration for your romantic gesture, take a look at our blog for featured proposals along with tips, tricks and advice on popping the question in every major city, nationwide! 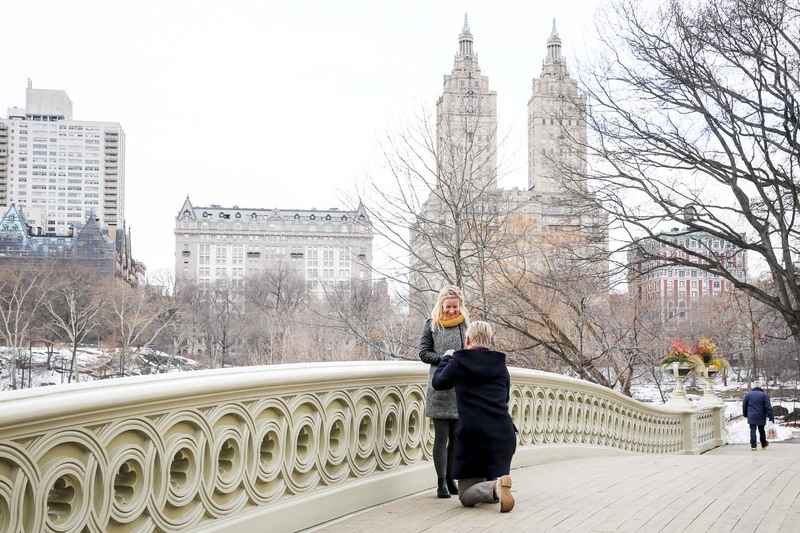 Telling your friends and family of the magical moment when your partner proposed to you does not have the same effect as capturing the entire engagement proposal on film or on camera. Also did I mention that time stands still when it is captured on film and in photographs. Record and capture your engagement proposal and make your friends green with envy. Let us capture the moment of your proposal in stunning high quality photographs and professional high definition video that you can share with friends and family, your children and your grandchildren. To record the memory of your engagement proposal, Paparazzi Proposals can be hired to secretly capture this romantic gesture. By using our years of paparazzi experience we can capture the whole engagement proposal from the build up to the romantic moment, whilst keeping the occasion intimate. 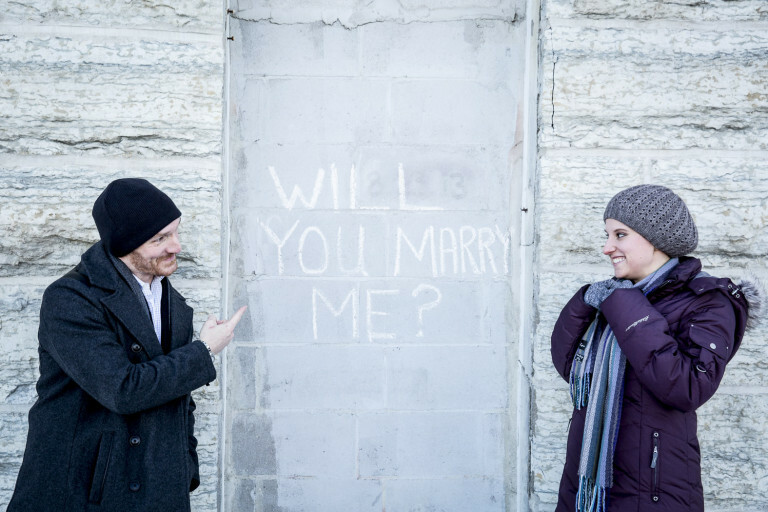 Browse some of our latest engagement proposals across 26 major cities, nationwide, for more inspiration! Or, check out one of our all-time favorite unique engagements, below, involving a 10×5 ft canvas made and positioned in Central Park for one perfect proposal. There is no end to our creativity and what we can do in the name of love! The Engagement session is also a great way to get some beautiful portraits straight after your proposal with friends and family. These sessions can be brought for just $250. Feeling flustered from all the excitement, a portrait session for the both of you can be booked on another day at $450. 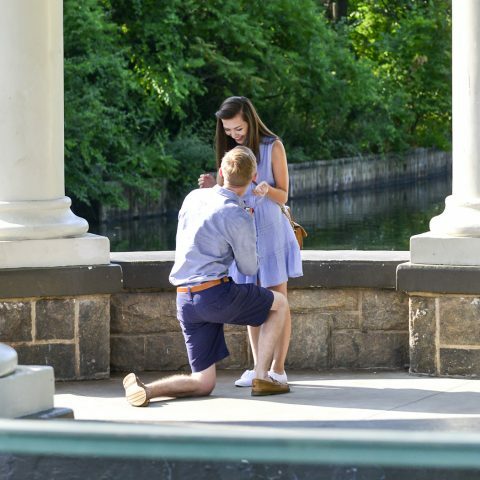 Contact us today to start planning your own picture-perfect engagement proposal!